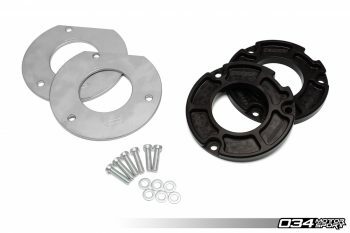 Strut Tower Reinforcement Plates for 8J Audi TT/TTS/TTRS are Here! This entry was posted in Performance Upgrades and tagged 8J Audi TT, 8J Audi TTRS, 8J, 8J Audi, 8J Audi TTS, Strut Tower, Reinforcement on June 11, 2018 by Nick Caron. 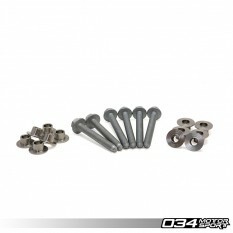 This entry was posted in Installation Instructions and tagged 8J Audi TT, 8P Audi A3, Installation Instructions, MkV Volkswagen Jetta, MkV Volkswagen Rabbit, MkVI Volkswagen Golf, MkVI Volkswagen Jetta on March 26, 2015 by 034Motorsport.